Liverpool have been handed a huge and perhaps surprise transfer boost with a Borussia Dortmund star desperate to pay under Jurgen Klopp again. 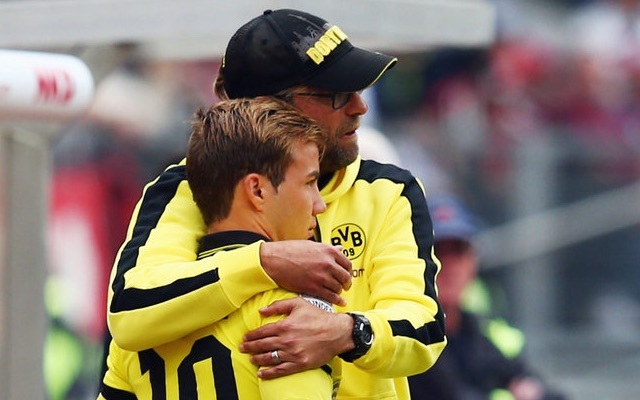 Borussia Dortmund midfielder Mario Gotze would love to play under Jurgen Klopp again, handing Liverpool a huge opportunity. Gotze has struggled at Dortmund this season with the attacking German midfielder plagued by recurring injuries that left him sidelined from the action for large periods this season. The German international scored the winning goal in extra-time during the 2014 World Cup final for Germany vs Argentina in Brazil four years ago after coming on in the final as a substitution. It is therefore perhaps a revealing insight into Gotze’s poor form this season with the 2014 World Cup winner being left out of Germany’s 23 man squad travelling to Russia this summer. Manchester City star Leroy Sane has also been left out of the squad which is an indication of the immense quality in depth that the current World Cup holders possess. The Sun have reported today that Gotze will now take the next month to reevaluate his playing career and decide whether he wants to remain at Dortmund. 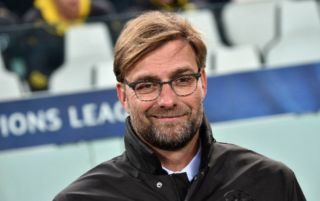 The report has cited comments from the German that he made to DAZN in which he suggested that he is desperate for another chance to play under Jurgen Klopp after their time at Dortmund together. Gotze could be viewed as a natural alternative to Nabil Fekir with the Liverpool Echo reporting today that the Reds are now looking at other options after a deal for the Lyon and France midfielder Fekir collapsed.